Lane Van Orman, Great Depression era hunter. 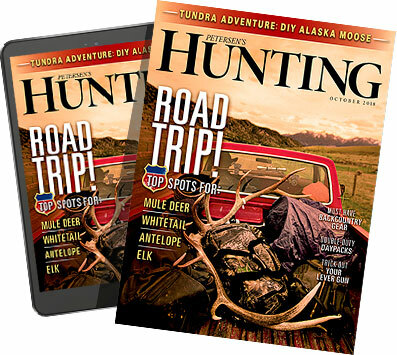 *This series is dedicated to examining the evolution of hunting through the Great Recession, which as of August 1st may become the Great Depression 2.0. If you just thought, "huh?" Google "US Default". Today we look back at the memories of a man who hunted through the Great Depression to see what we can learn. Lane Van Orman, born in 1923,was six years old when the Great Depression hit his dad's hardscrabble farm near Blaney, Michigan on the Upper Peninsula. The 180-acre farm focused on dairy but also produced hay, oats, and a large family garden. A quarry accident broke his dad's leg. The doc set the legged crooked and another doc broke it again to reset it. It never healed after the second break. His dad held the leg together with kangaroo tendon. So, although his dad could get around the farm pretty well, he didn't do much hunting. They lived in poverty, but as Van Orman quoted a friend, "We were all in the same boat so we didn't know we were poverty stricken." "It (The Great Depression) wasn't a good experience." The poor people felt rich people were taking advantage of them. "Easy to do when you can't put food on table and a $5000 car drives by. No animosity. Just wish you could join them." During the depression, dairy prices dropped to the point his family couldn't afford to produce milk. He set out to do his part when he turned 11, and began meat hunting nearly year round with the farmer's standard .22 rifle. During the Great Depression the wild game he hunted accounted for about 25 percent of the family's meat. He hunted snowshoe rabbit, squirrels (red, fox, gray and black), lots of partridge and deer. Whitetail was the jackpot as it was a significant amount of food. As you can imagine, when supper is the trophy, folks ignored game seasons. The philosophy was, "Well, if they put me in jail they'll have to feed my family". 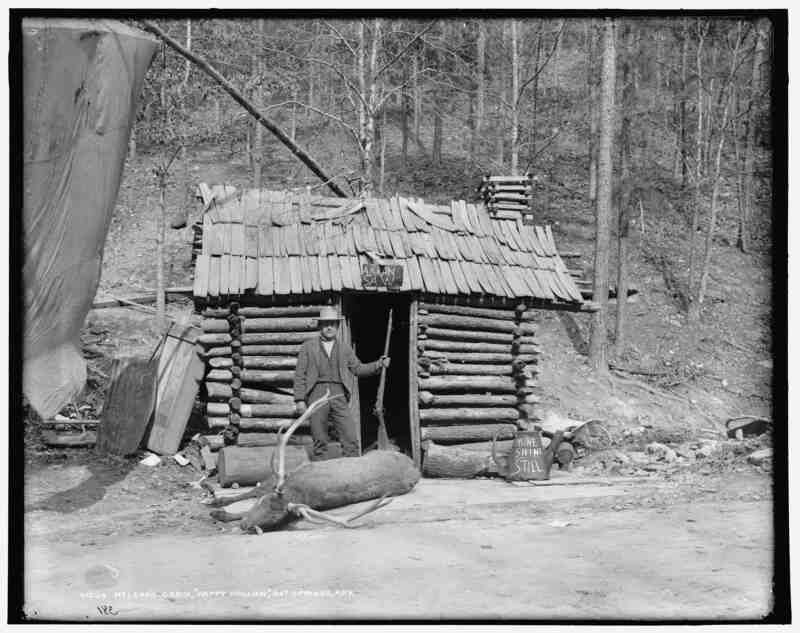 Gasoline was valuable, so Van Orman hunted most of his game within walking distance of the farmhouse. Van Orman said, "Took your hunting from a completely different perspective than now. Hunting meant you had food the next day. I was selective of game as food not for trophy." Hunters treated ammunition differently. He trapped muskrat and a hide brought in between 15 and 30 cents. A box of 50 .22 shells cost about 25 cents. So he traded muskrat hides for ammunition. The family also owned a Model 99 Savage .303. The expense of ammunition often kept the .303 home. In those days folks bought ammo by the piece not the box and would typically only take two or three rounds with them. A box of ammo would last for years. They figured, "any man who couldn't get a deer with two or three rounds didn't deserve one". Van Orman told a funny Great Depression hunting tale that takes, "It fed toward me" to a another level. He'd set out a salt lick despite the fact that he was pretty sure it was not kosher with the regs. He climbed up in the crook of a maple tree, setting his single barrel shotgun loaded with buckshot on a nearby branch. A deer came in and ignored the lick, instead browsing leaves from the maple tree he hid in. Van Orman slowly swung the gun down and held it with one hand. The deer fed in to the point where its forehead was 18 inches from the muzzle. He squeezed the trigger and "that deer didn't suffer". He was strictly looking for food to put on the table. Fishing figured into filling the larder very little for the Van Orman family. With the prohibitive expense of gasoline, driving ten miles to a lake wasn't cost effective except during the spring mullet run. He would on occasion fish nearby creeks. They would smoke the fish. Van Orman shared some advice he learned from the Great Depression. He suggests we "Should worry more about tomorrow and be a little more thrifty." He also recommends, "Get out of debt. Stay out of debt. Pay your bills." What does Van Orman think the future holds? He's keenly concerned about our country defaulting on our loans August 1. If this happens and there is the predicted economic collapse rivaling the Great Depression he feels game animals will be hunted out in short order. Van Orman thinks the high human poplulation combined with technological advancement in equipment including ATVs, semi-auto rifles and night vision will allow hunters doing just what he did some seventy five years ago to wipe out viable game populations in 12 to 24 months. Lane Van Orman is the Field Advisor for Deep Countree Productions. Postscript: Dr. Lane Van Orman went on to achieve a great deal. He made up his mind he didn't want to be a hardscrabble farmer and went off to work on a road crew after WWII, he saved money to move and worked in a factory. He spent three years in the Air Force, then attended North Michigan University and earned his Bachelor's Degree. He went on to teach Industrial Arts in rural schools. He earned his Master's Degree in Ann Arbor and finally earned his Doctorate Degree in Vocational Education because he believed good jobs could be available for people who chose a vocational or technical path rather than college.